Today is the big day – we’ll find out who wins CBB. 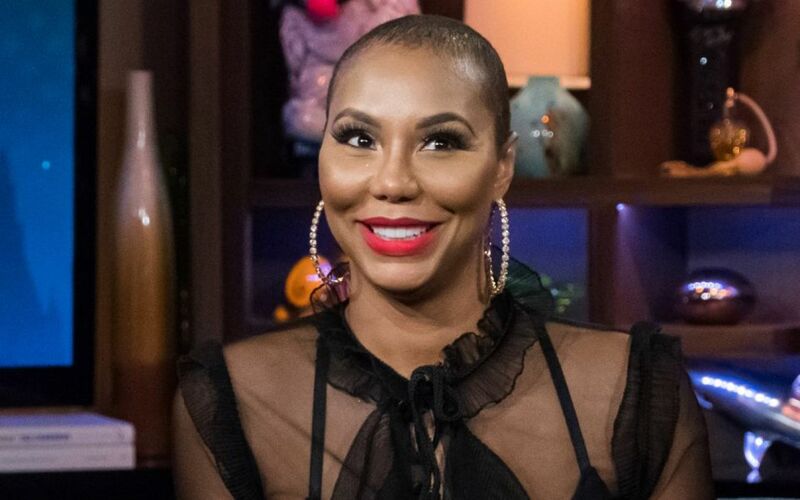 Tamar Braxton‘s fans have been rooting for her from the beginning and everyone’s expecting her to come home as a winner. See the latest post that is on her social media account.